UMass Lowell’s North Quad, a centerpiece of the North Campus, has undergone a significant transformation. 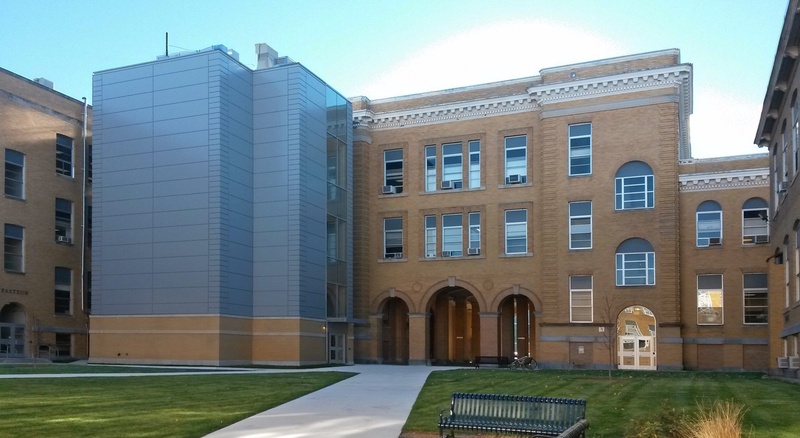 Composed of the interconnected Southwick, Kitson, Falmouth & Pasteur Halls, the University has revitalized these historic buildings for use as state-of-the-art office, classroom, and computational laboratory space. The new Quad required a sound infrastructure to support these changes. BOND was engaged to provide preconstruction and construction services for the first phase of this project. 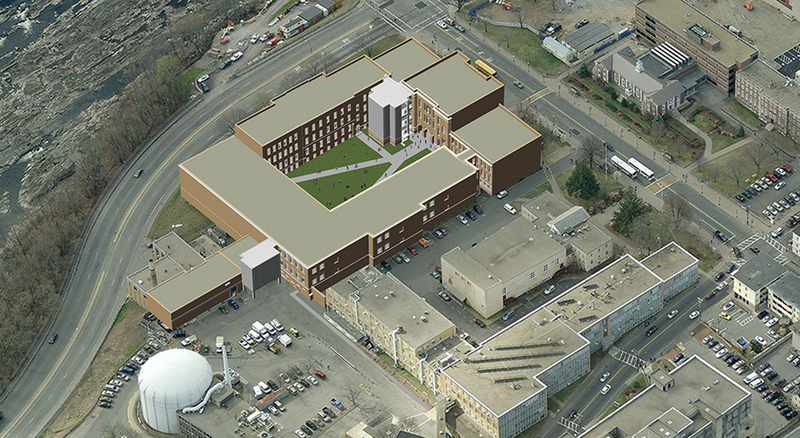 As part of this significant facility reinvestment, BOND constructed two additions – or pods – that will provide improved access, additional toilet facilities, and expanded infrastructure pathways for the quad buildings. The team also upgraded fire sprinkler systems, installed a new electrical service, installed a 200kV diesel emergency generator, and completed general upgrades to ensure compliance with modern building codes. The Quad’s existing paved area is now an outdoor campus green space.